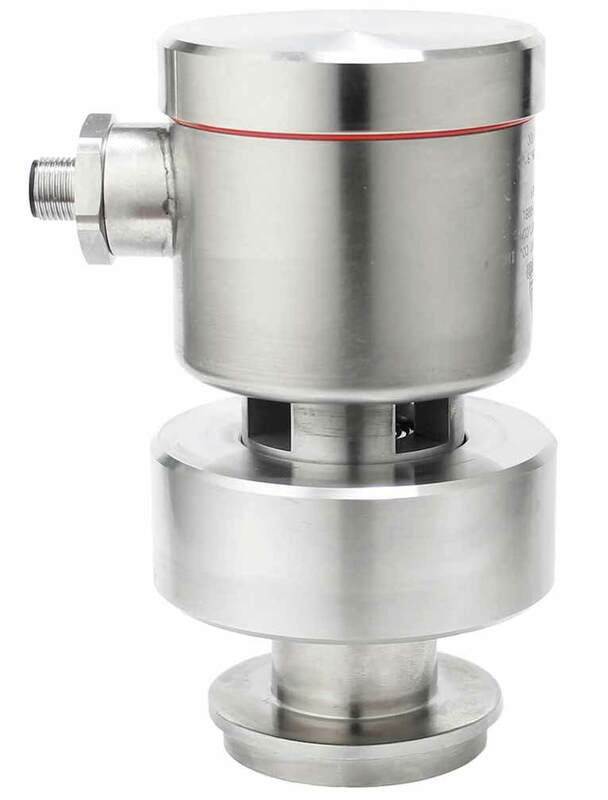 The AGW guided wave radar level transmitter is designed specifically for the needs of the life sciences market. 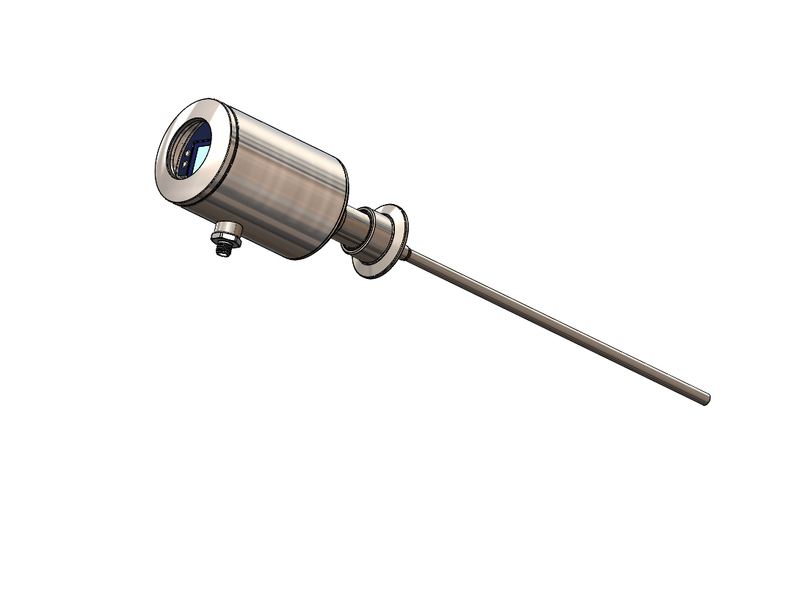 The AGW was designed to comply with the latest ASME BPE standard and is shipped with material, calibration and surface finish certificates. 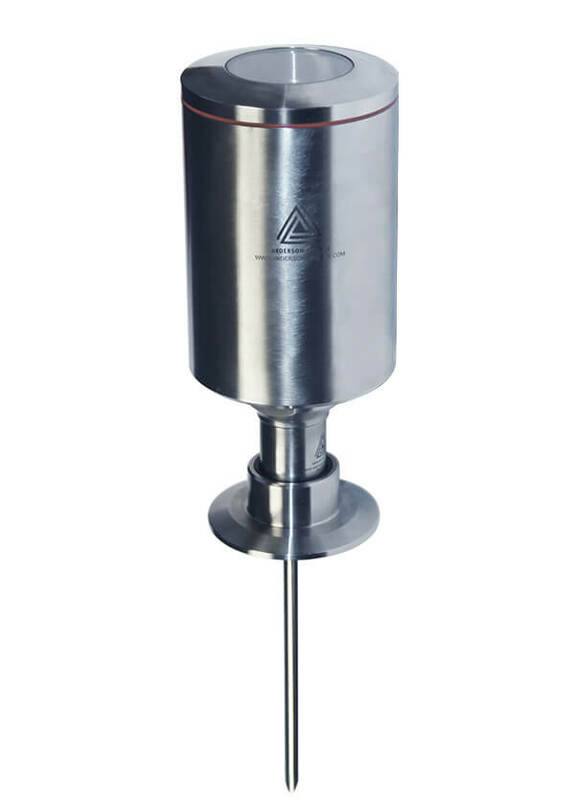 The AGW offers the robust construction that you expect from Anderson-Negele, specifically a probe which was designed to stand up to agitation in the vessel. 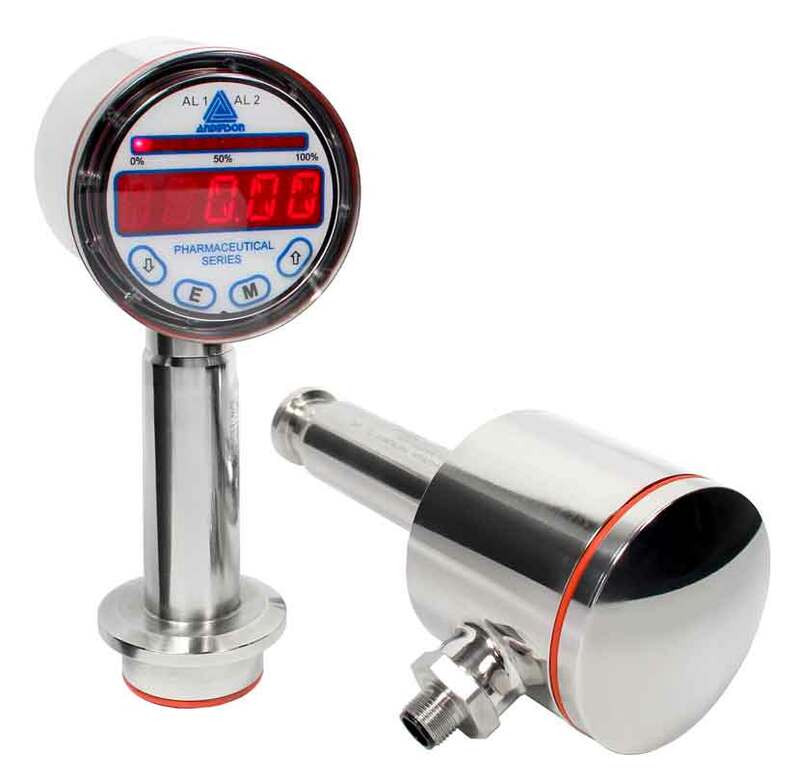 The AGW also offers the ability to remove the head (electronics) without breaking the sterile boundary in order to perform a dry calibration verification with the optional dry verification kit. The AGW is available with lead times as short as 5 days and can be ordered pre-bent from the factory to accommodate vessel geometries. By using the Anderson-Negele E-Scope software the customer can configure a 20 point linearization table giving a mA output which is proportional to the volume in the vessel. The E-Scope software also allows the ability to tune the AGW for applications with foam and other two phase level applications. With a dielectric threshold of dK=2 the AGW can be used in virtually any liquid media used in the life sciences industry including WFI. Finally, the tuning of the AGW is set in a way that it is not impacted when filling by a sprayball or when high humidity is present in the airspace at the top of a vessel.